Gingham tie-up shirt by Wrangler $54.95; Charlie 1 Horse hat (Gold Digger) $99.95. 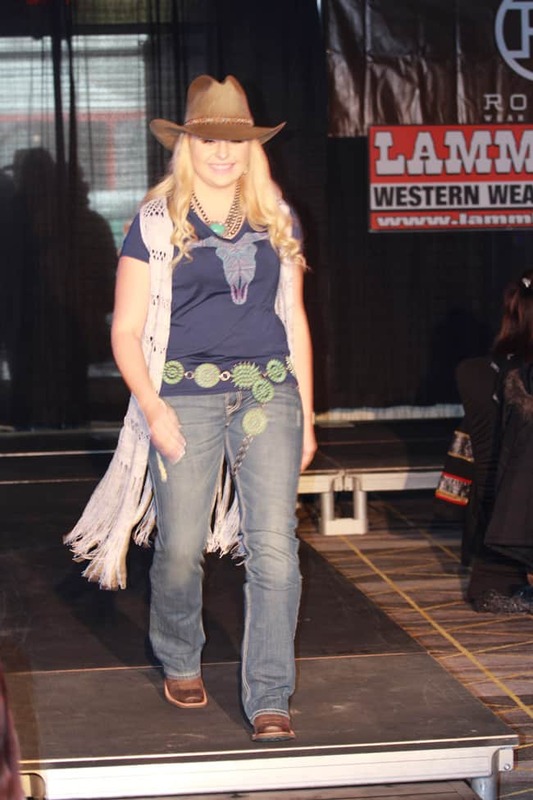 All provided by Lammle’s Western Wear and Tack. Turquoise provided by The Lost American Art Gallery. Photo by Twisted Tree Photography.Photo by Twisted Tree Photography. From pancakes to mini-donuts, to bulls and the midway – there are so many great things we can rely on the Calgary Stampede to deliver. 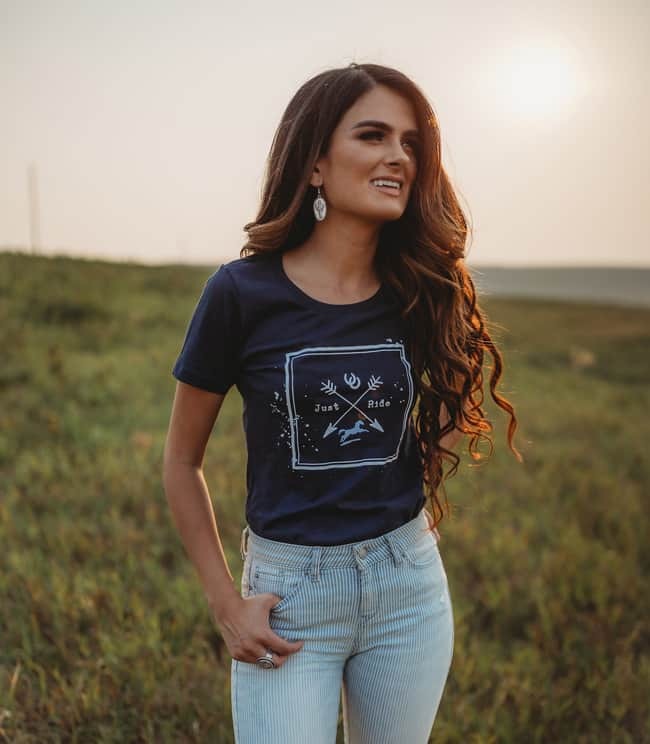 And if there’s one thing we can guarantee to start conversations, it’s the Greatest Outdoor Show on Earth’s spirited display of fashion. 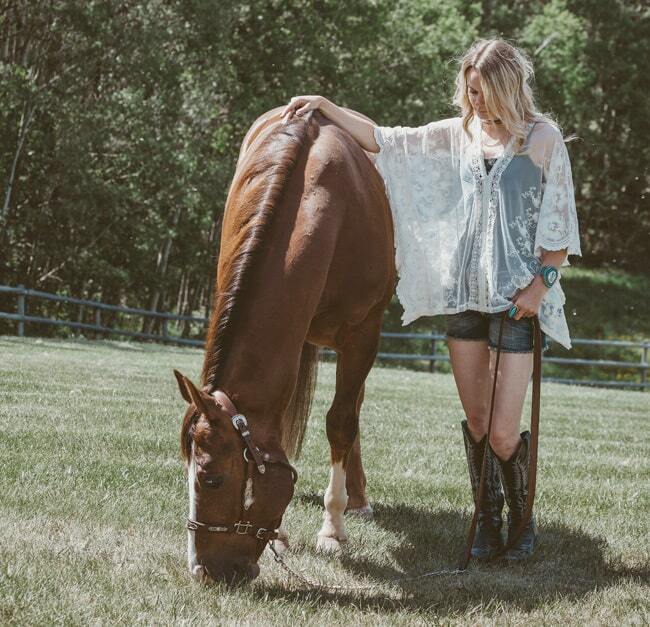 With the Canadian summer heat at its peak and a 10-day party that envelopes the city in all its chic western glory, the Stampede is the perfect outlet to bust out your fringe and denim. 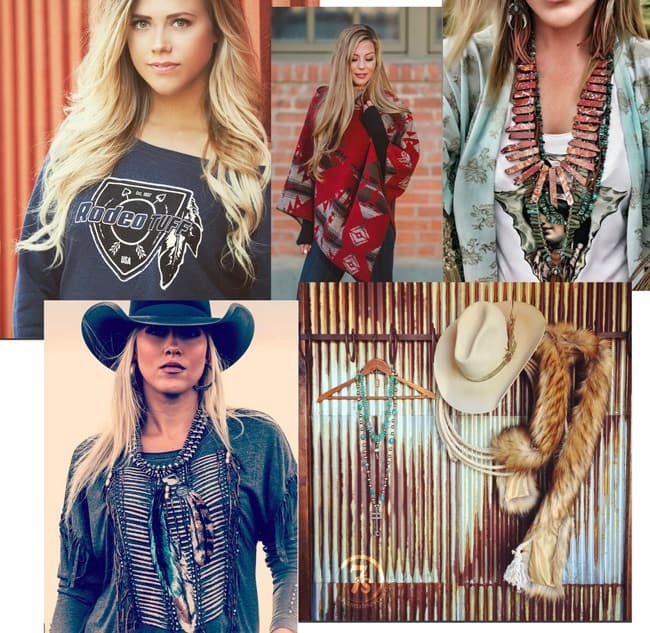 Not only that, anything #westernfashion is truly the distinctive outfit you’ve been looking for to make your Instagram pop! A Smithbilt hat with pencil roll. Photo by Callaghan Creative Co. 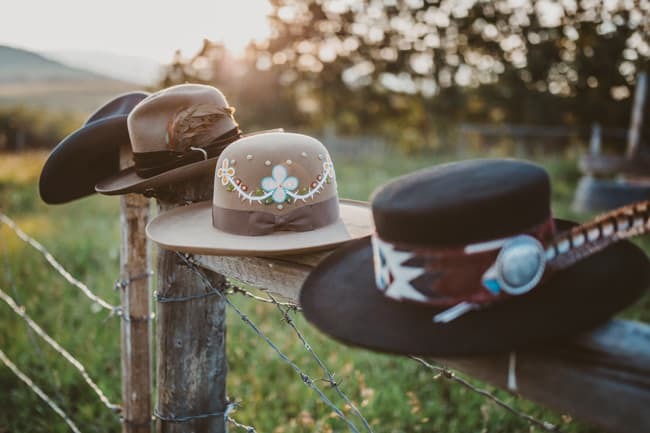 Bold hats like this Natural – Cowgirl Outlaw ($89.95)) from Charlie 1 Horse and Lammle’s Western Wear and Tack were a big deal this Stampede. Turquoise provided by The Lost American Art Gallery. Photo by Twisted Tree Photography. 1. Accessorize. 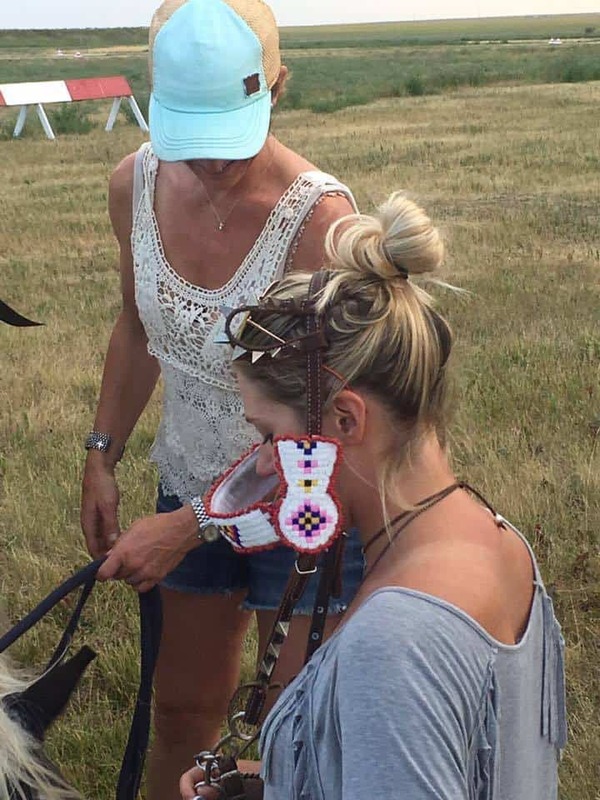 If there’s anything this year’s Stampede taught us, it was the response of the masses to accessories! Hats were the number #1 desired item, with hats from Charlie 1 Horse flying out the doors of Lammles’ newest exclusive LWW Collection. Flat brim hats were strong, but flat-brimmed hats with a hat band and a pencil roll were THE Hat of the Stampede. People were also drawn to palm leaf styles, or any hat with a pop of color. Burgundy, bold firehouse red, exotic royal blue or anything fun and different in lids were high in demand this year. 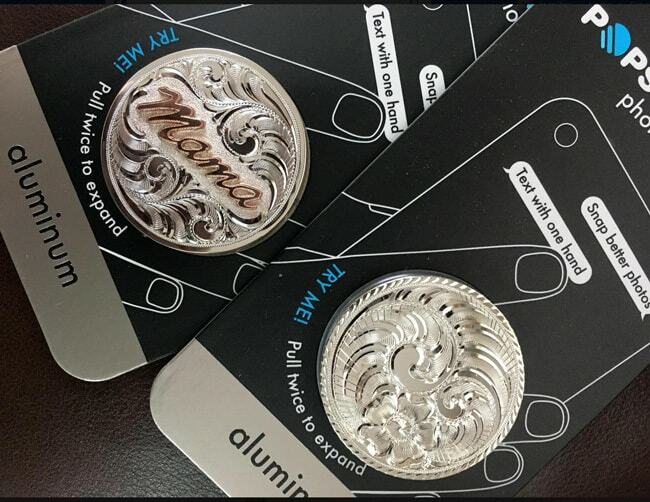 This included incorporating traditional western emblems in the brim design as well; things like a feather inlay or other fun carved leather details. 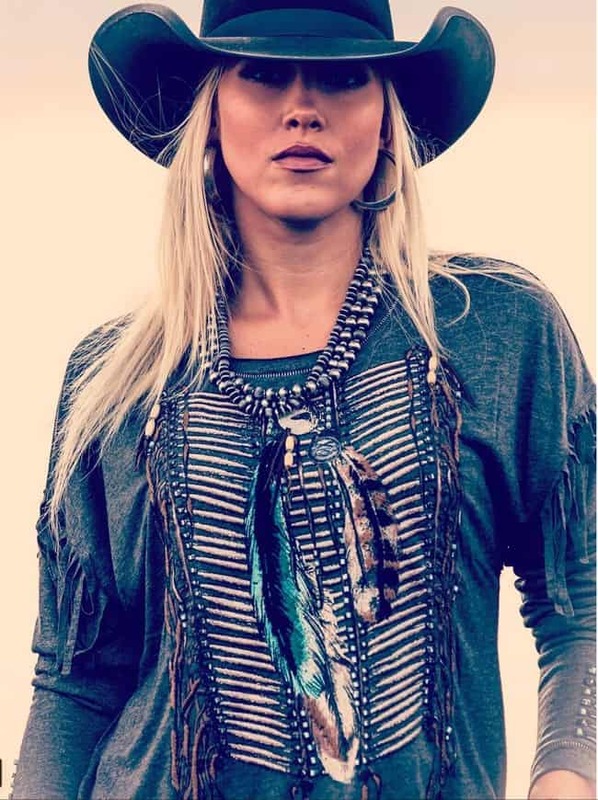 Rock & Roll Cowgirl Lace Cover-up $64.95; Ariat Denim shorts $79.95, all from Lammle’s Western Wear and Tack. Turquoise provided by The Lost American Art Gallery. Photo by Twisted Tree Photography. 2. Anything romantic. Interest remains in maxi-style dresses. 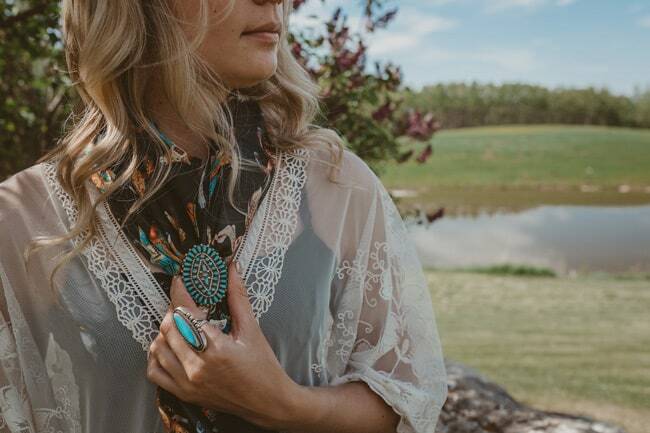 Perhaps it was the summer heat but the Stampede saw a step away from traditional button up western blouses, to a move towards anything flow-y or Bohemian in design. 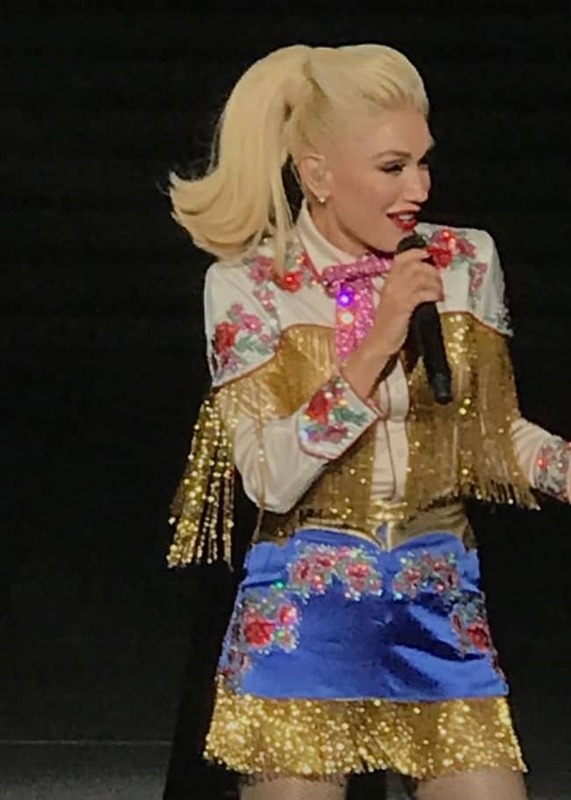 A looser fit was much more on-trend than the traditional button-up style of blouses the Stampede is accustomed to seeing. Kimes Ranch Jeans. Photo by Callaghan Creative Co.
3. High waist lines. 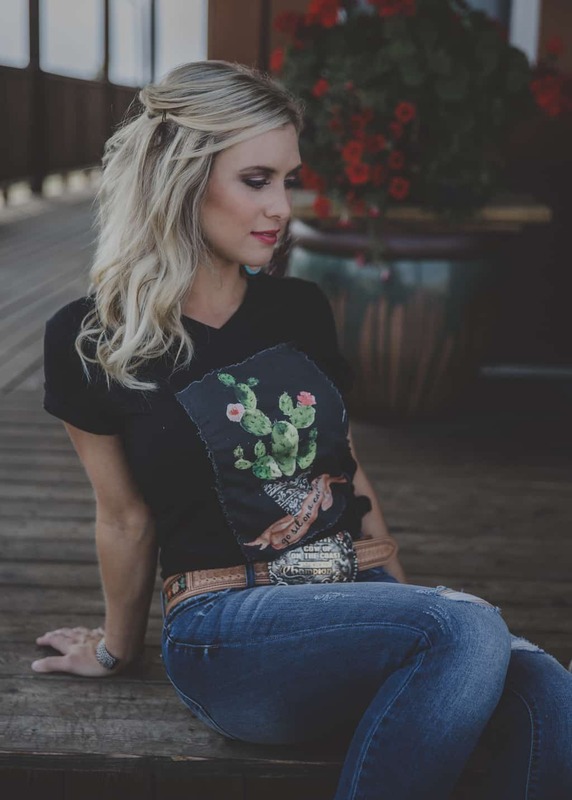 While it’s safe to say that Ladies fashion was kind of all over the place this year, it’s exciting to realize the general public is finally embracing the “western side” of fashion and couture. 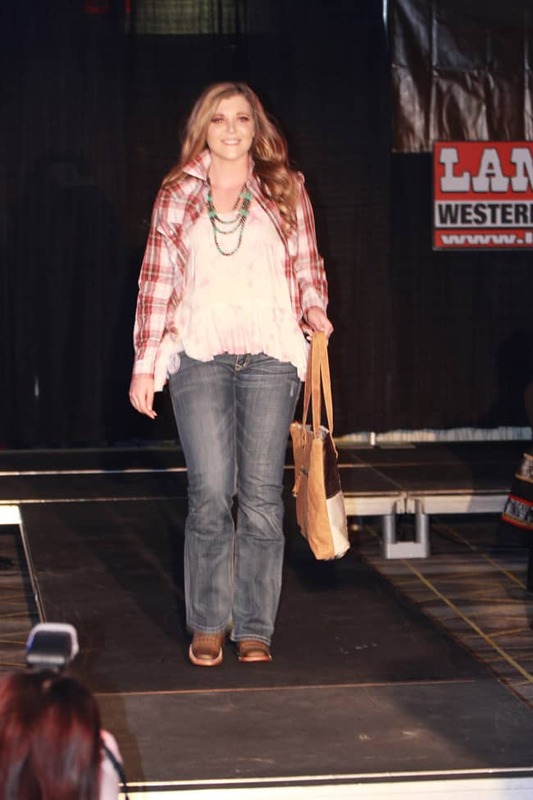 High-waisted skirts and jeans are very popular in brands such as Wrangler right now. 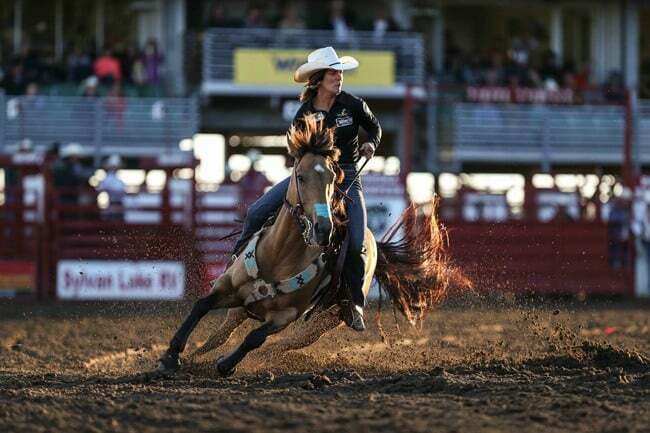 And the fact that companies like Wrangler and Ariat are making shorts is a trend being met with great enthusiasm. 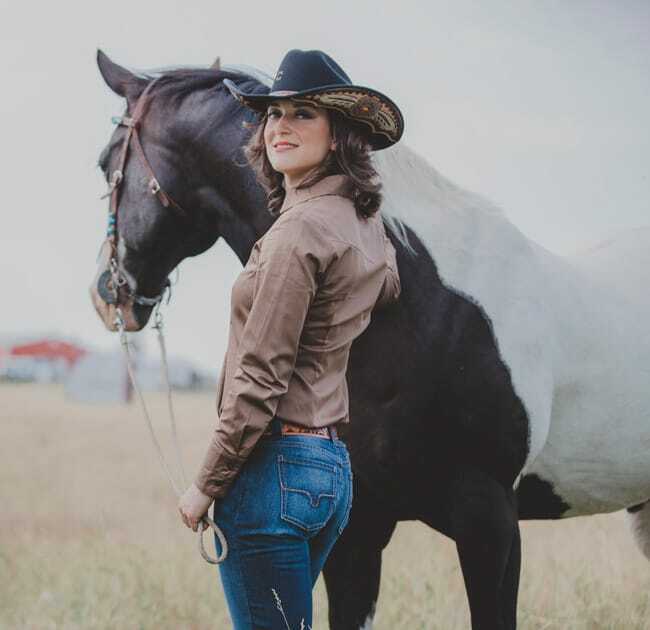 A full bottom fit (riding cut or the lower cut,) in brands such as Kimes Ranch Jeans are for certain, a strong (raw denim) trend. In regular denim other suppliers are really stepping it up in the stretch. It’s no longer about heavily-embellished pockets and seams – the trend now is more about how jeans fit and stretch. 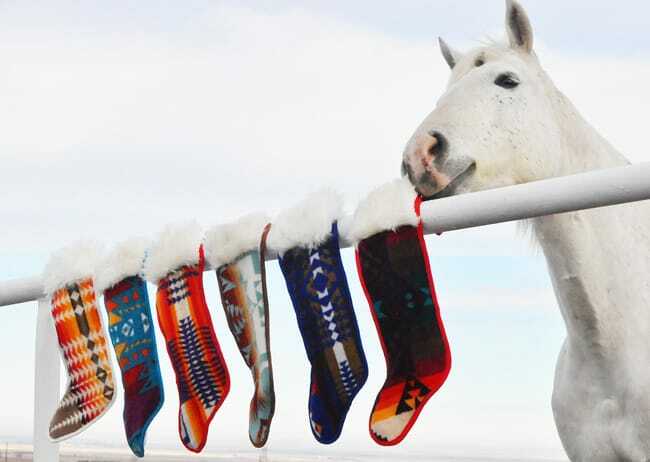 Especially in Ariat! 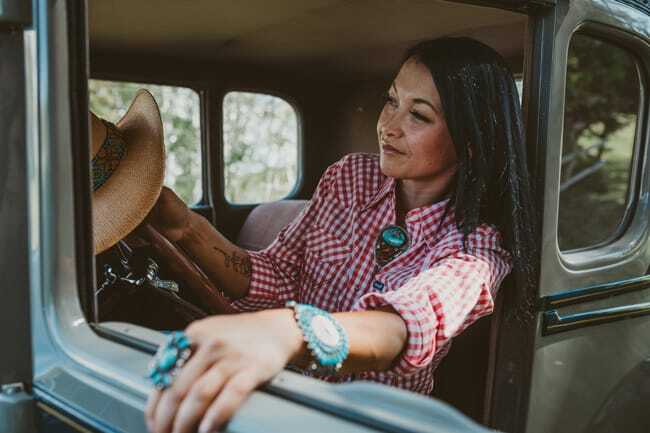 Wrangler is going away from stitching on the pocket and finding more ways to play up the simplicity of the ‘W.’ In fact, they’re really embracing the W and showcasing the patch. 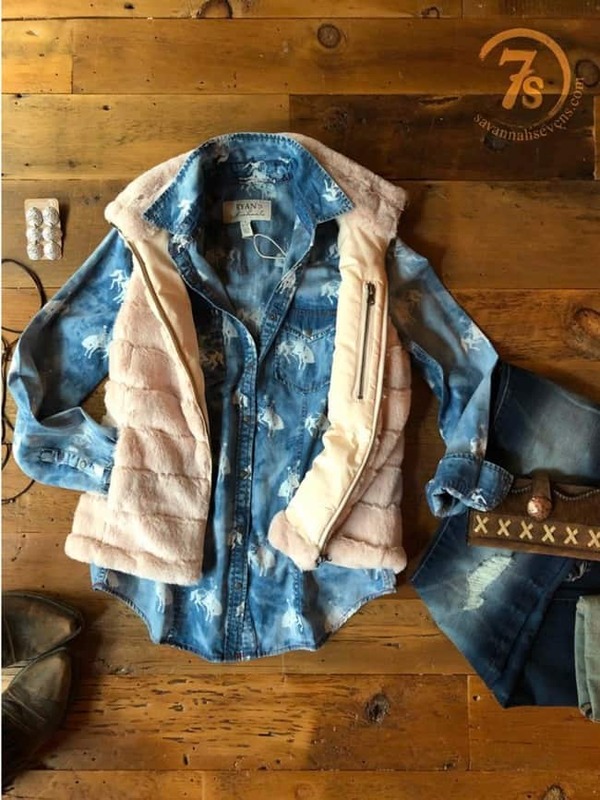 It’s no longer about where we can put all the “glitz.” Denim is more streamlined and classic now. 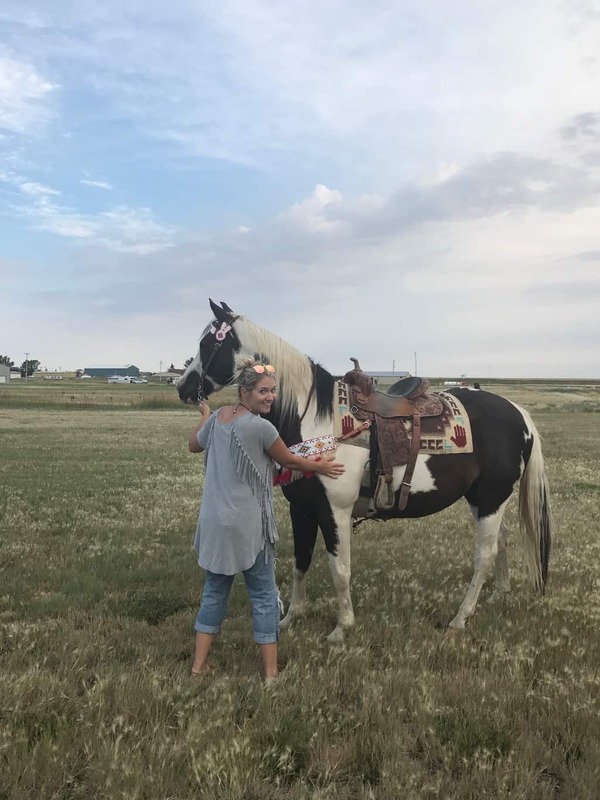 Painted ponies wild rag, black $49.95; from Lammle’s Western Wear and Tack. 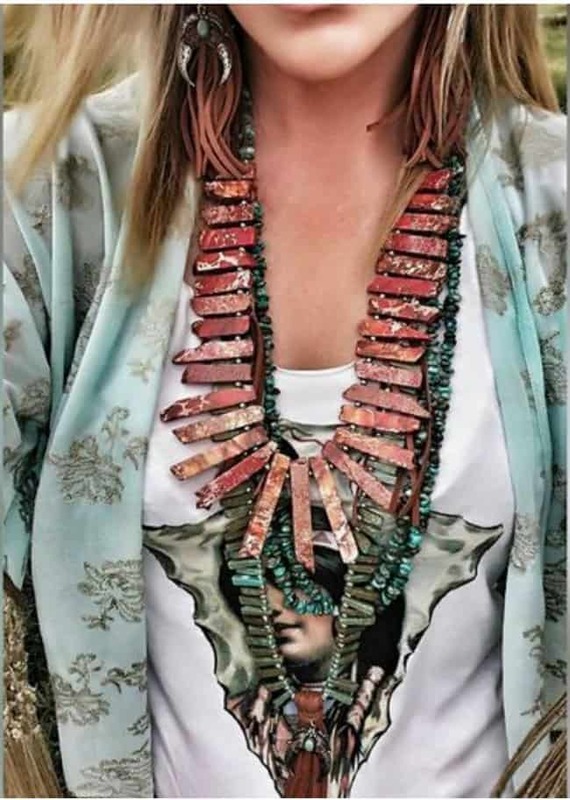 Turquoise provided by The Lost American Art Gallery. Photo by Twisted Tree Photography. 4. Wild Rags. 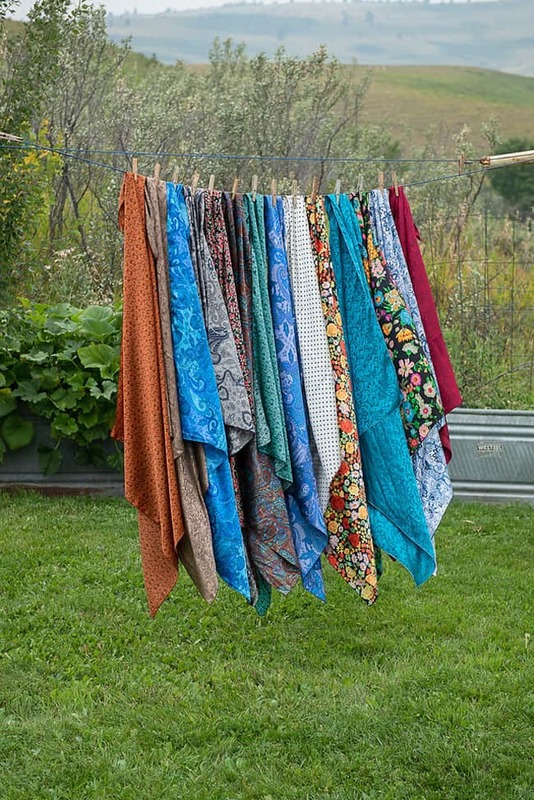 We saw a lot of people interested in vintage print wild rags this year. Super fun bold patterns are being embraced there. 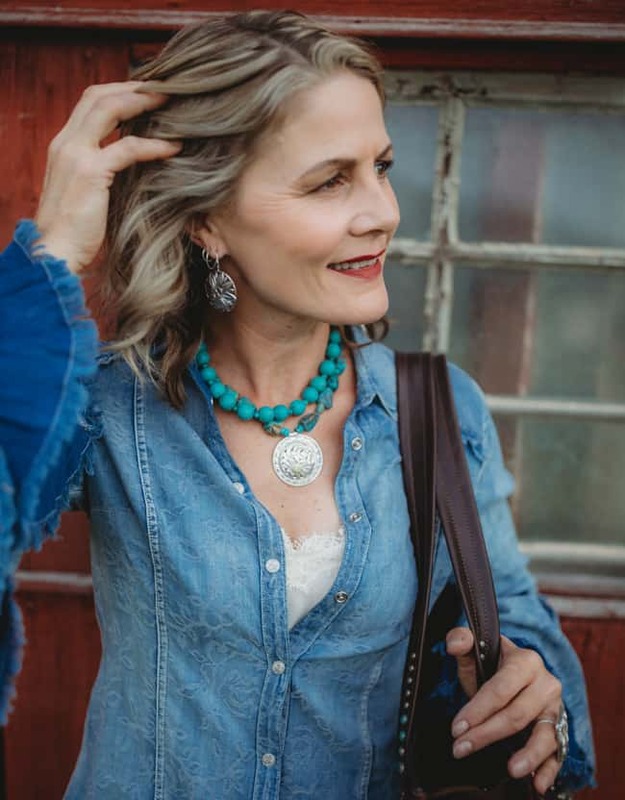 Silver arrow necklace with earrings (not pictured) $29.95; Turquoise feather necklace $24.95, from Lammle’s Western Wear and Tack. Photo by Twisted Tree Photography. 5. 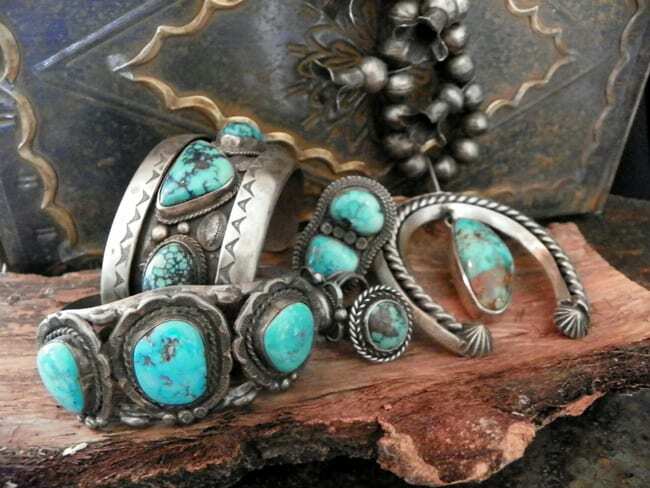 Affordable turquoise. 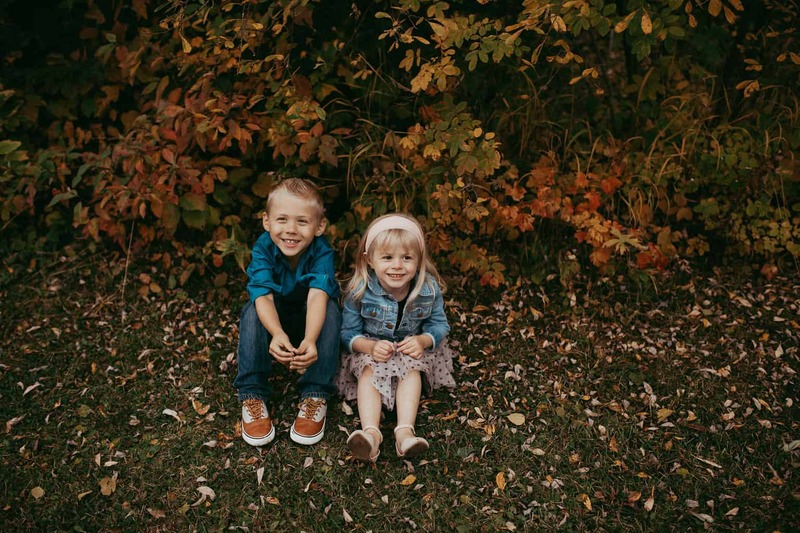 We found a lot of success with turquoise that was affordable. Price point is a big deal. It might not have been a true squash-bottom but anything that is crafted to look like one is hot right now. 6. Obviously, Boots. 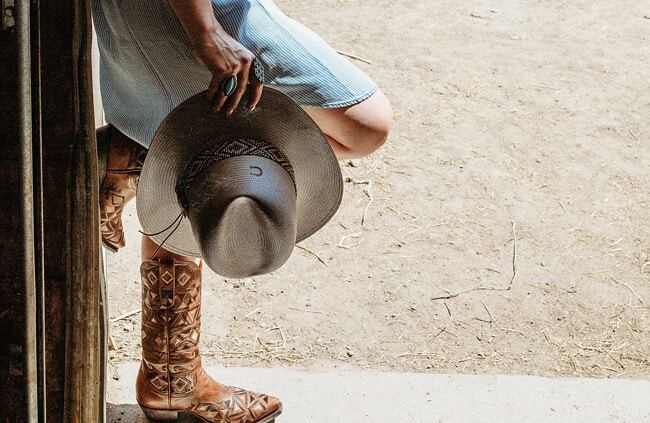 Boots and the Calgary Stampede are synonymous. 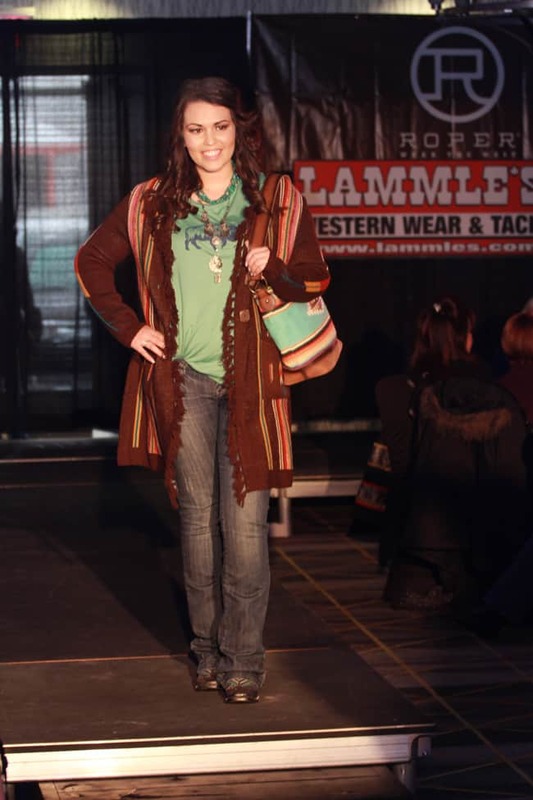 The fun, turquoise styles from Lane boots were a big hit. Boots that don’t incorporate as much “sparkle” as styles used to reflect but instead rich stitching and higher quality leather are very in right now. The classic brown boot that fits higher on the leg is not going anywhere. 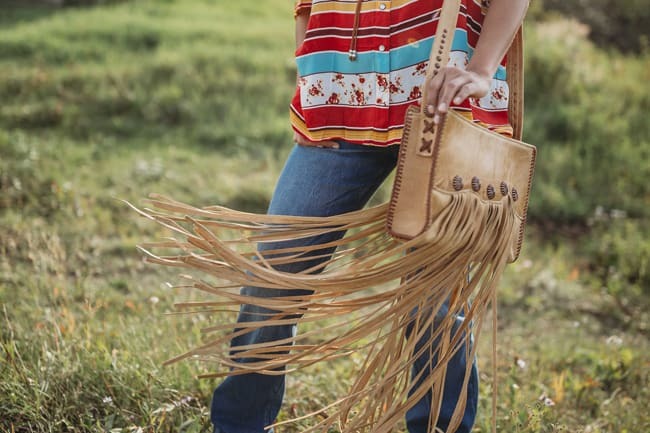 Also, fun patterns like the serape prints from Ariat were popular. 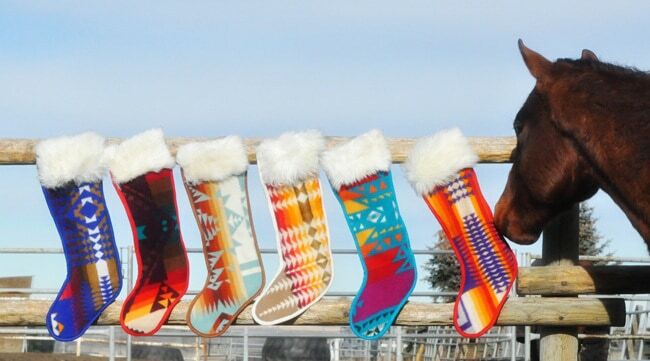 Same with anything that incorporated a bandana print into the shaft of the boot or serape pattern on the shoe. 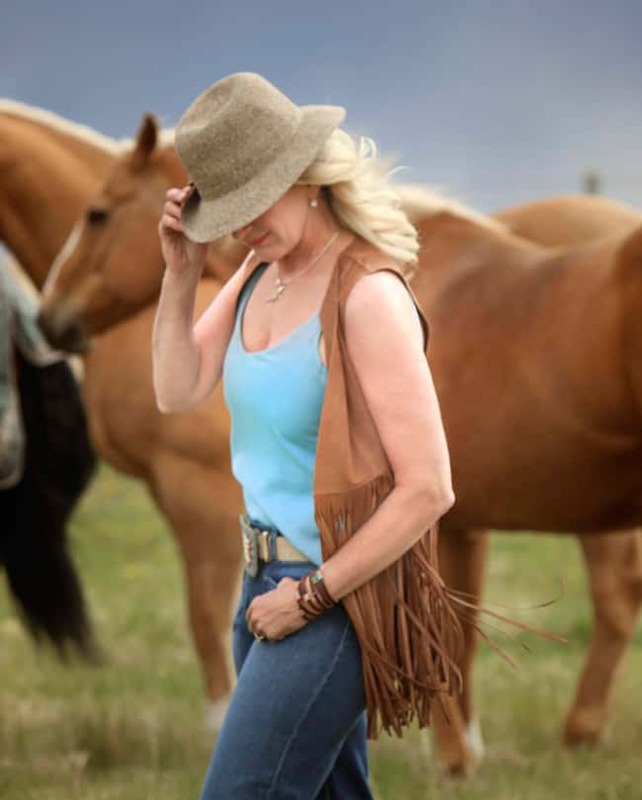 Charlie 1 Horse Hat (Grey – Old Hag) $169.95, provided by Lammle’s Western Wear and Tack. 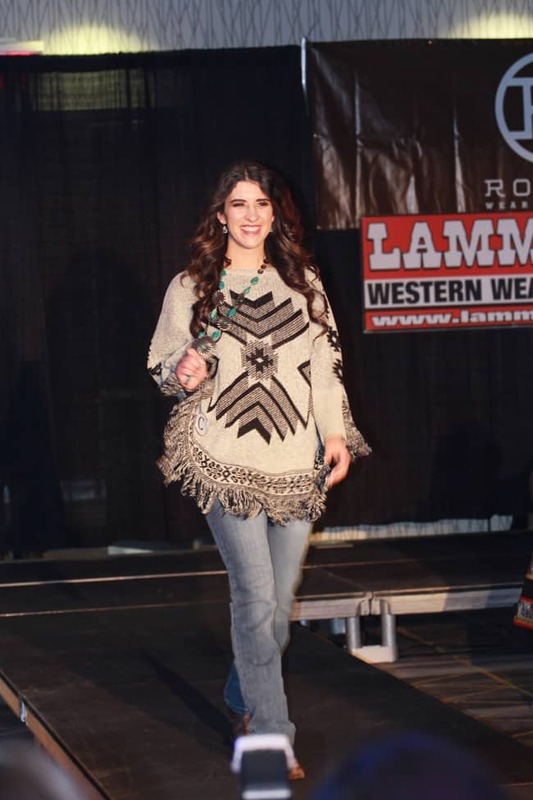 Boots provided by Classic Rodeo Boutique. Photo by Twisted Tree Photography. 7. 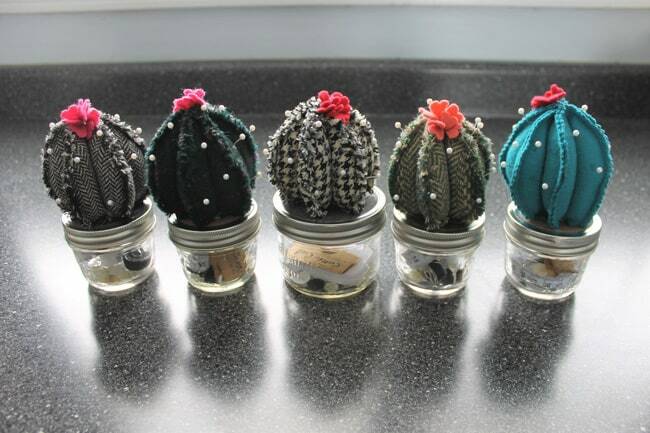 Embroidered Boots. Embroidery on boots deserves its own mention. Boots with floral or paisley embroidery were all on-trend, big time this year. Forecasting. 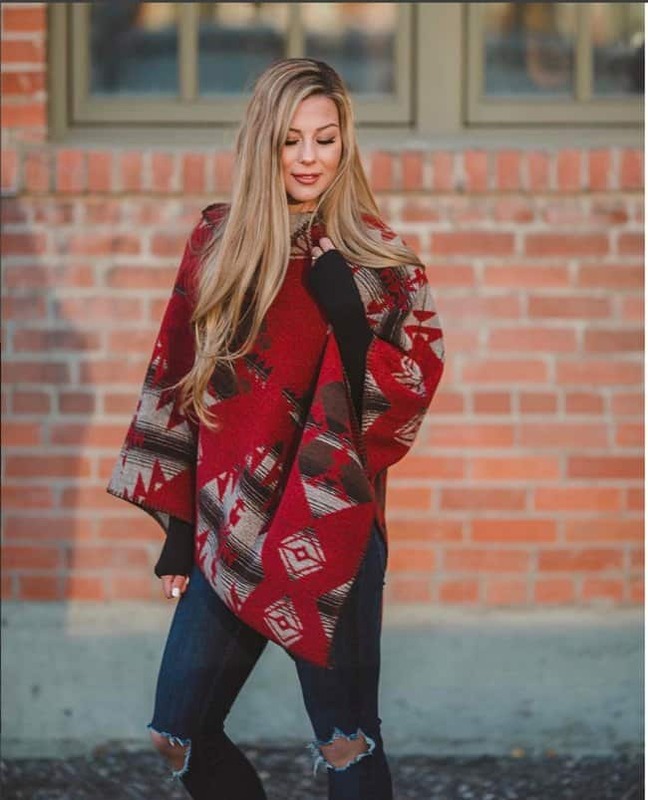 While we’re all loving the summer dresses right now, fall fashion we predict, will be all about great ponchos and rich wool coats this year. And we’re seeing a ton of bell sleeves! I’m talking bell sleeves on everything from a fun button-up shirt to a 3/4 length baseball tee. This is how much we might see in the trends coming around. 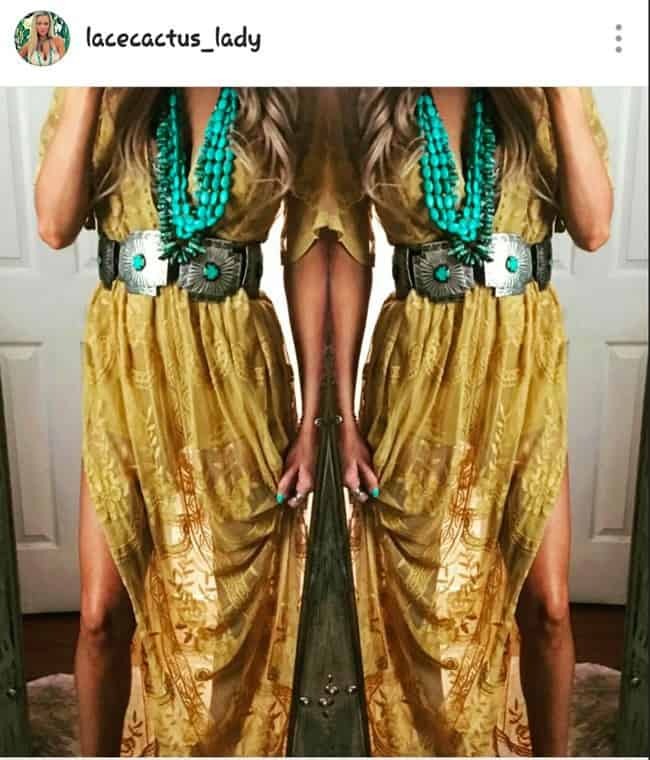 And as for colors, certainly the mustard yellow is here to say. If you’re not on board with it now, we’re going see mustard everywhere next year. 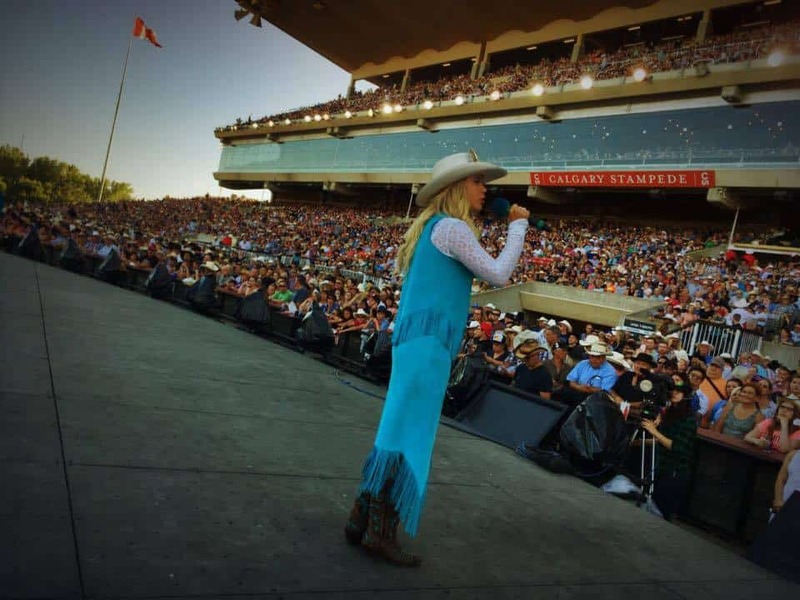 Princess Lizzie addressing the Grandstand during the Calgary Stampede 2017. 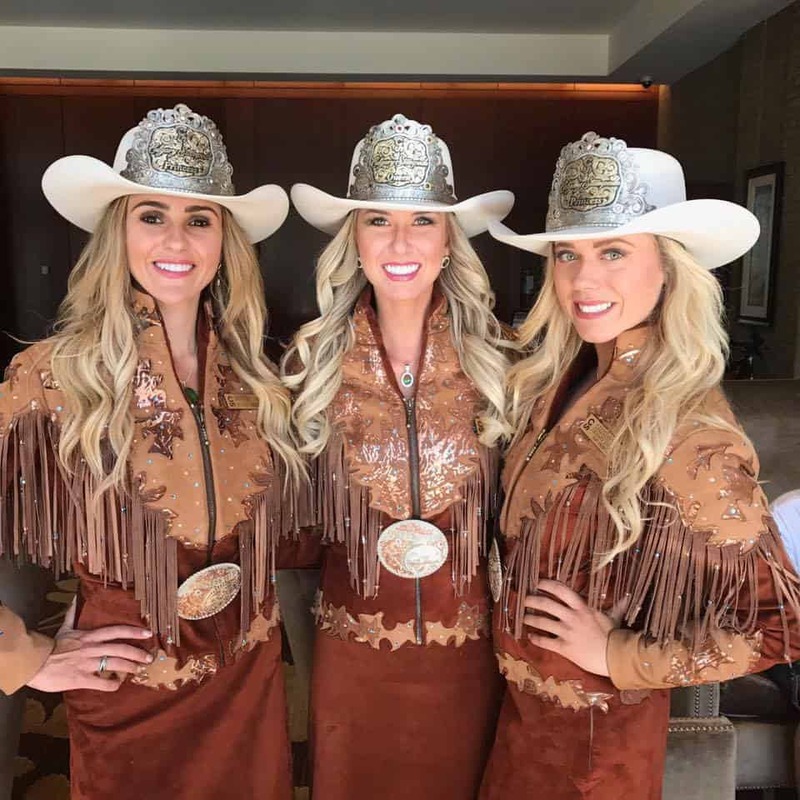 The Calgary Stampede Royalty competition is in full swing for the next royal trio. 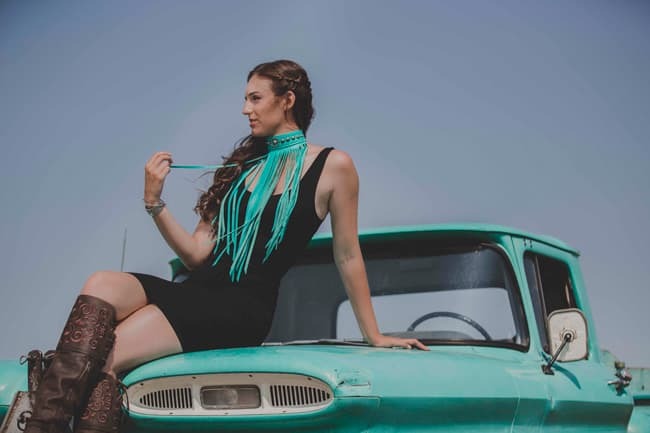 Western Horse Review sat down with Lizzie Ryman, one of this years Calgary Stampede Princesses, about her experience, her fondest memories, and her sweet “Prince”, Kansas. 1. What have been some of your most memorable experiences, since your reign as Princess began, to date? I would have to say that my most memorable experiences as a Princess thus far have happened right here at home in Calgary! Although we have been fortunate enough to travel to place such as Las Vegas and Berlin, you definitely don’t have to travel far to find something special. We attend “Happy Trails” once a month, where we visit seniors homes and bring the Calgary Stampede to those who live there. I met an elderly man who was a member of the Calgary Police Service for 45 years. Not only did we get to sit and chat about everything CPS – he also gave me some fantastic advice about how to apply for the police force, something I am very interested in doing in the future. Following this, he asked me to dance. Soon after he told me that his wife had passed 5 years ago, and I was the first person he had danced with since. He was so grateful for the time that I had spent with him at that particular evening’s Happy Trails, and I genuinely did not want to leave when the time came. The most important moments throughout your year as Royalty happen in the most unexpected ways, and I will never forget that evening! 2. Can you please tell us about your experience applying to become part of the trio? How did you feel the night you became a princess? 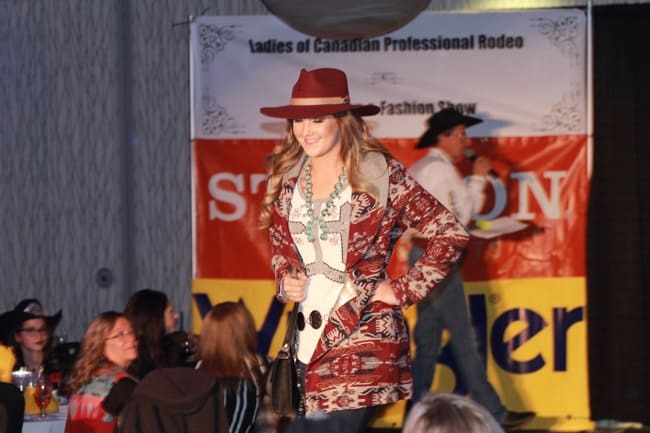 The contest portion for the Calgary Stampede Royalty was actually one of my favourite parts of the year! 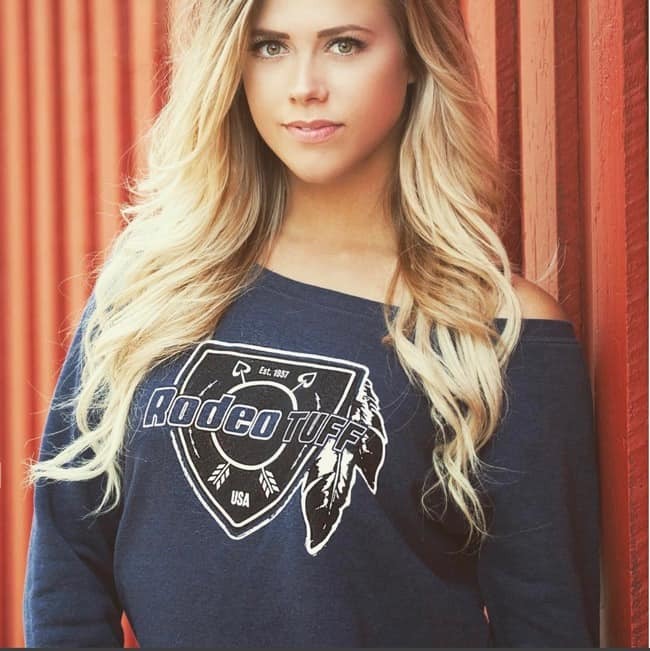 Throughout the month long competition, I met so many amazing girls that not only had the same interests as me, but helped me along my journey in being crowned as one of the 2017 Calgary Stampede Princesses. 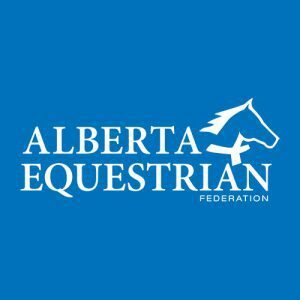 The contest entails many events such as public speaking, panel interviews, mix and mingle events, as well as an equestrian portion. Crowning night was one of the most thrilling yet nerve-racking nights of my life, and definitely an experience that I will never forget! I remember driving home after being crowned, walking into the house full of my friends and family – all wearing plastic tiaras with cake to celebrate! I had never felt so much love, support and encouragement. 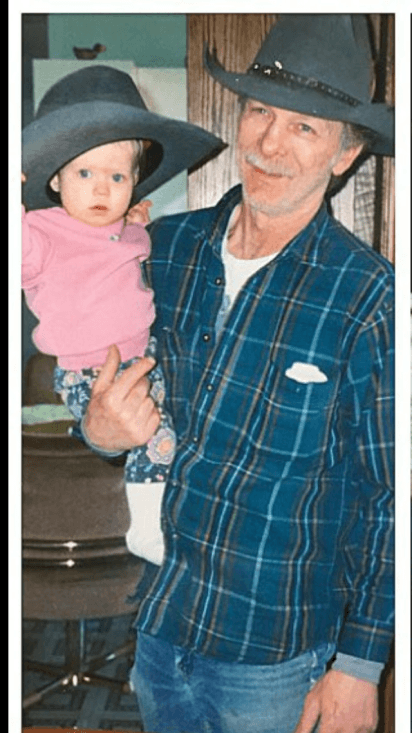 A younger Lizzie with her beloved grandfather. 3. How has this experience changed your life? I never could have imagined a more amazing year. 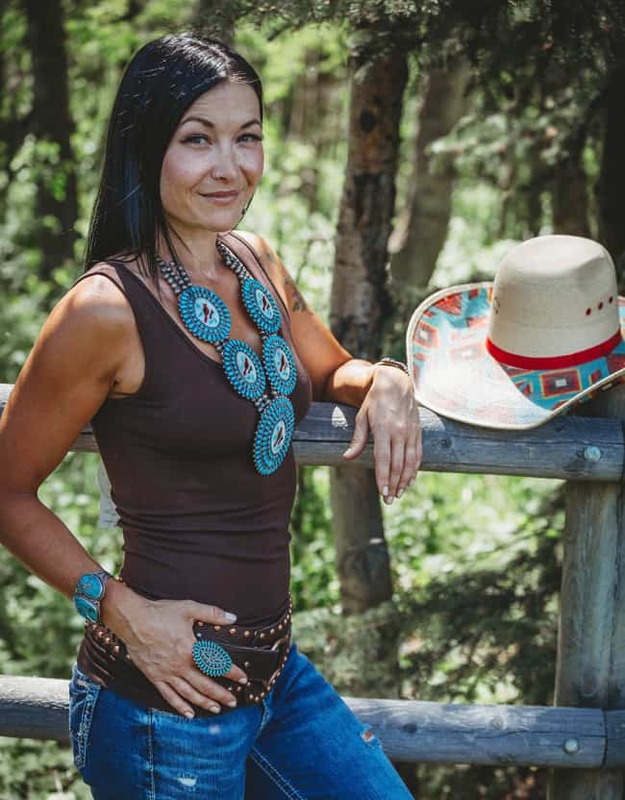 Since being crowned one of the 2017 Calgary Stampede Princesses, I have travelled, met some of the most interesting people and made life long friends along the way. Forever will my Stampede family surround me, and although I pass on my crown very shortly, I have so many memories and skills that I have gained throughout this year to take along with me. Lizzie, and her Prince, Kansas. 4. Can you please tell us about your Royal horse? 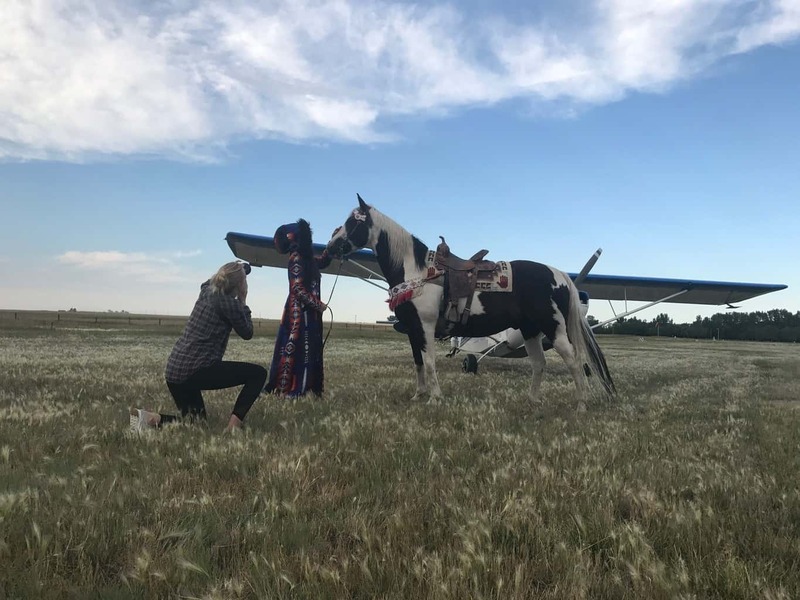 My Royal horse is named Kansas! He is the sweetest boy and I feel so lucky to ride him throughout the year of my reign. Kansas and Snoopy both came from John Scott as a duo to the Royalty program 7 years ago, and were actually used as stunt doubles for one another in the movie production industry! 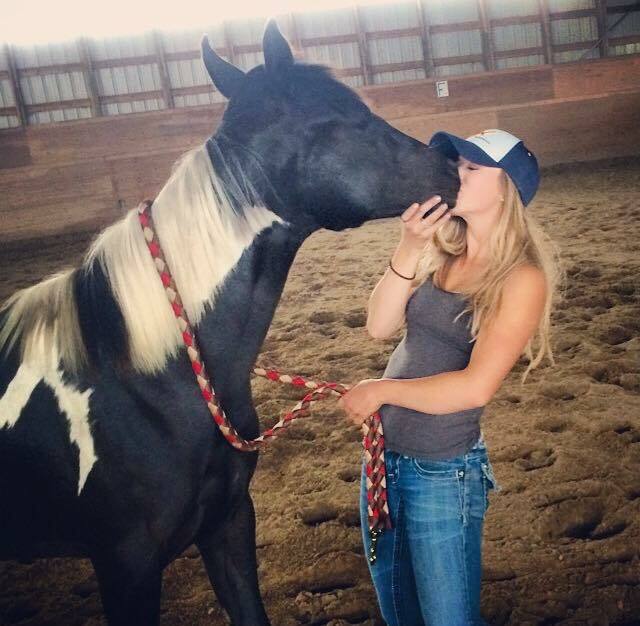 Lizzie with one of her horses, Juno. 5. Can you please tell us about some of your best beauty tips/secrets? Get as much sleep as possible! Drink plenty of water and take your vitamins. These are the real secrets to feeling fresh and ready for the day! I would have to say that my favourite outfit would be what we call our “Blue Leathers” made by Janine’s Custom Creations. Simple, yet noticeable and elegant! 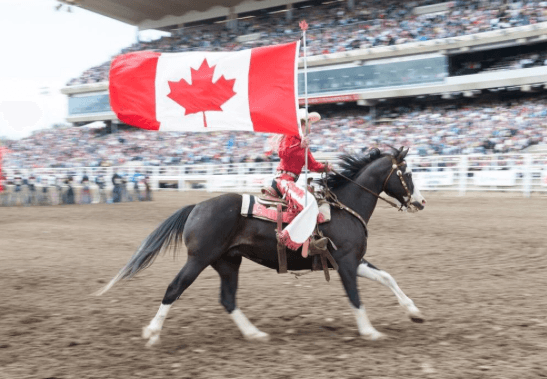 Lizzie, running the Canadian Flag, as one of the CS Ranch Girls. 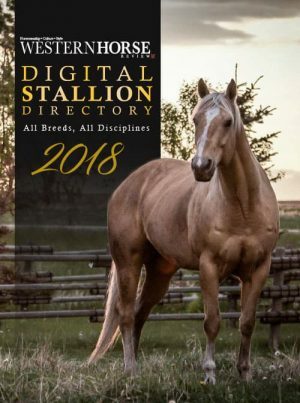 As if the invigorating editorial and photo journalism of the September/October issue of Western Horse Review weren’t enough, there are so many behind-the-scenes aspects that we thought we should let you in on the action! 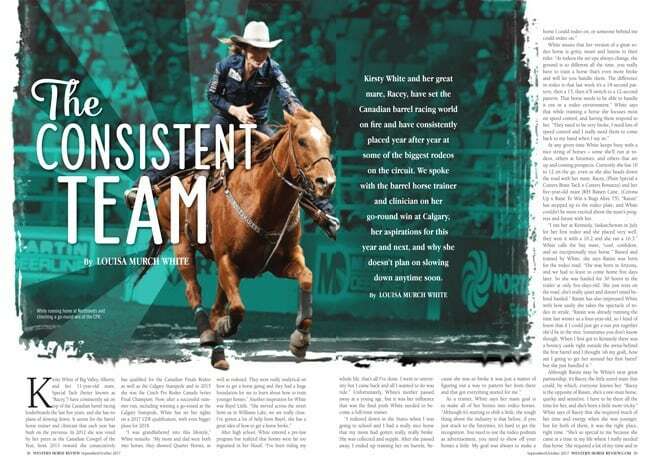 In one of our competitor interviews, Louisa Murch White had the chance to speak with Kirsty White, the Canadian professional barrel racer on a consistent hot streak in 2017 with no plans of slowing down. 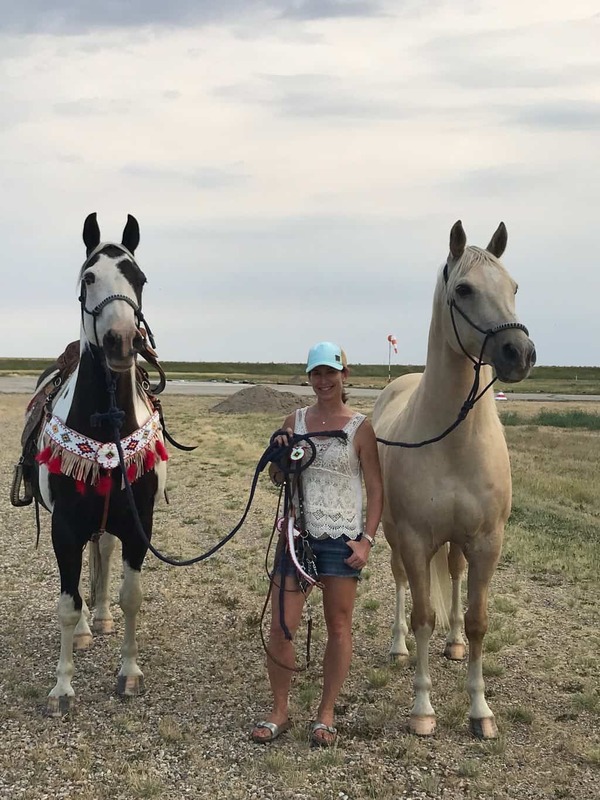 White tells us about her go-round win at Calgary, her main mounts and a little bit about what it’s like to live a day in her life. Wilson’s Anchor Bar Bronze is situated in a gallery she shares with good friend and photographer, Debra Garside in Longview, AB. 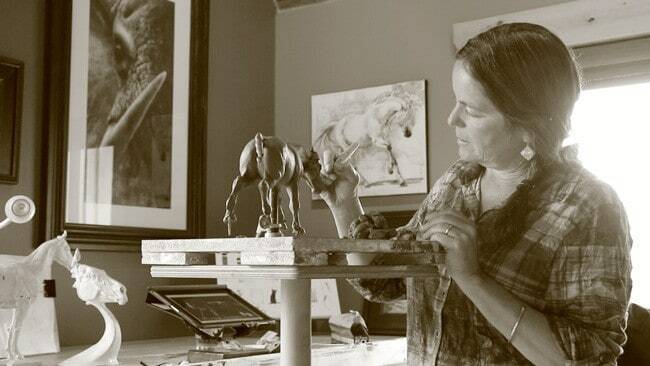 From her trademark works utilizing the intricate use of antlers within a bronze, to her Longhorn cattle pieces, to the artworks that display horses and the western lifestyle, you can read about them all in our Sept/Oct issue. Carman Pozzobon. Photo by Covy Moore. In our Fall Run health profile, we spoke with several top professionals in our industry and asked them how they keep their mounts in top condition, during peak fall competitions. 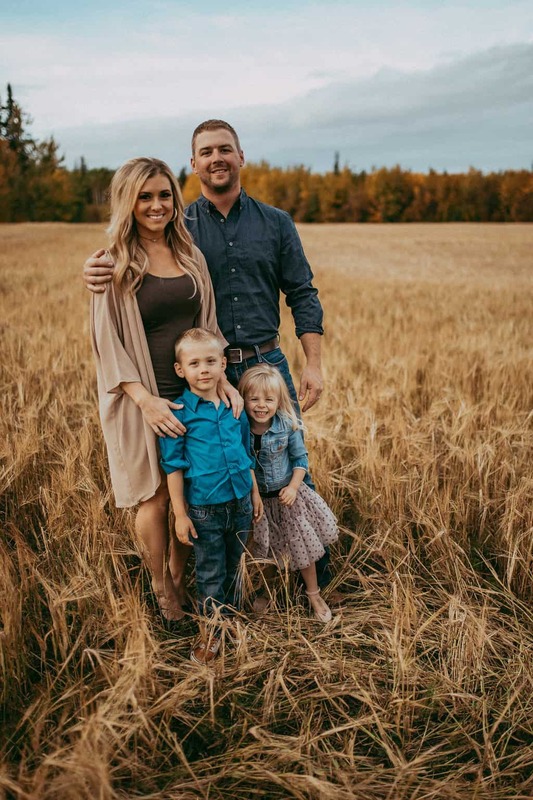 Barrel trainer Carman Pozzobon (Kamloops, BC) told us about her Equifit Nerostim Massager, while trainers Dale Clearwater (Hanley, SK) and Dustin Gonnet (Cayley, AB) open up about their feed programs and the importance of versatility in training. 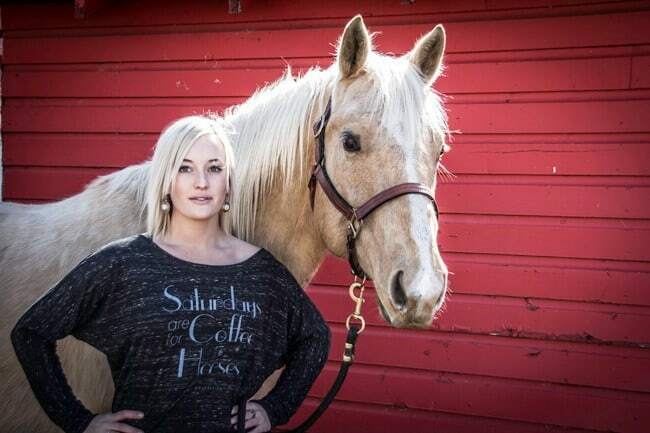 Reining specialist Locke Duce of High River, AB, mentions the benefits of Pulse Therapy in his daily regime. Learn their top tips and more in our in-depth piece for the final gauntlet of the show season. 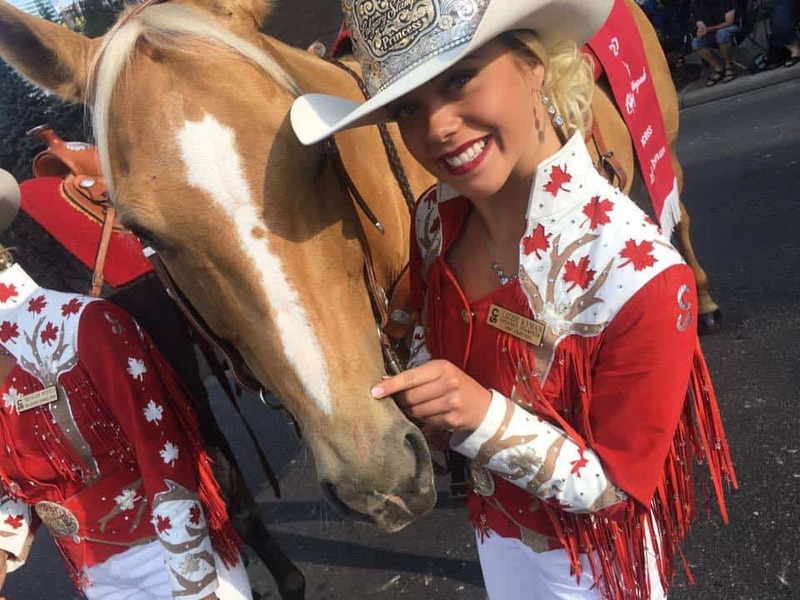 Savanna Sparvier, 2017 Calgary Stampede Indian Princess. 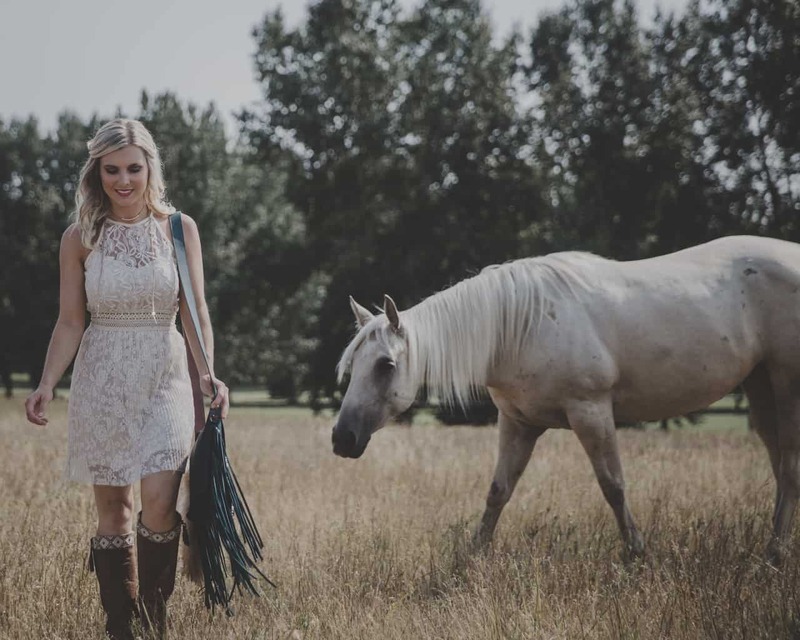 Photo by Callaghan Creative Co.
On pages 42-49, we showcase the best in autumn western fashion. 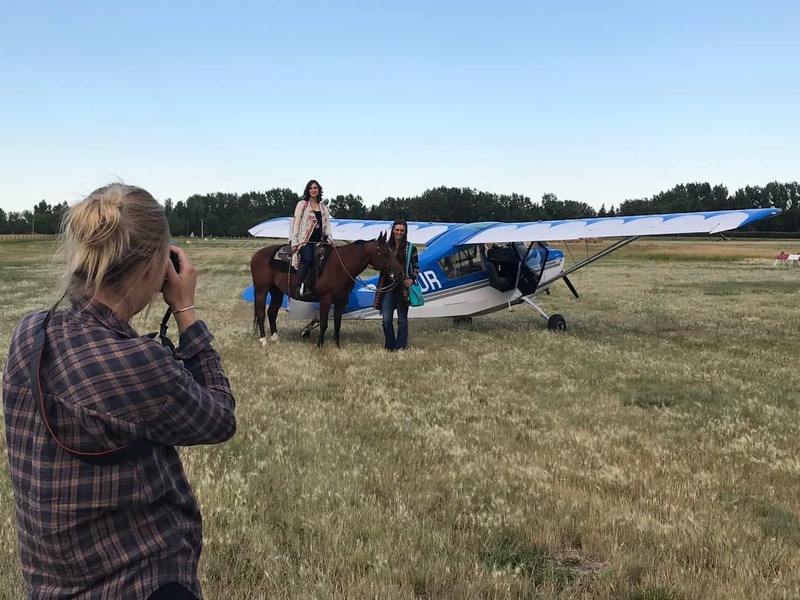 Shot by the talented Callaghan Creative Co., this special photojournalism piece took us from the Calgary Polo Club, to the backyard our own Sally Bishop’s in Nanton, AB, to the runways of the Vulcan Airport. 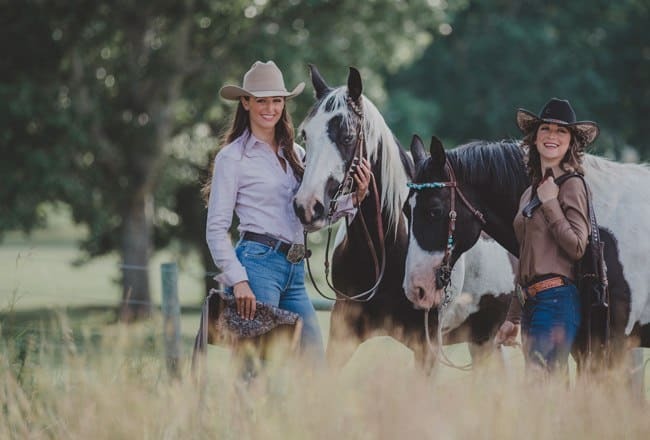 We were so lucky to be joined by a group of beautiful models and authentic horse women, for this amazing feature. 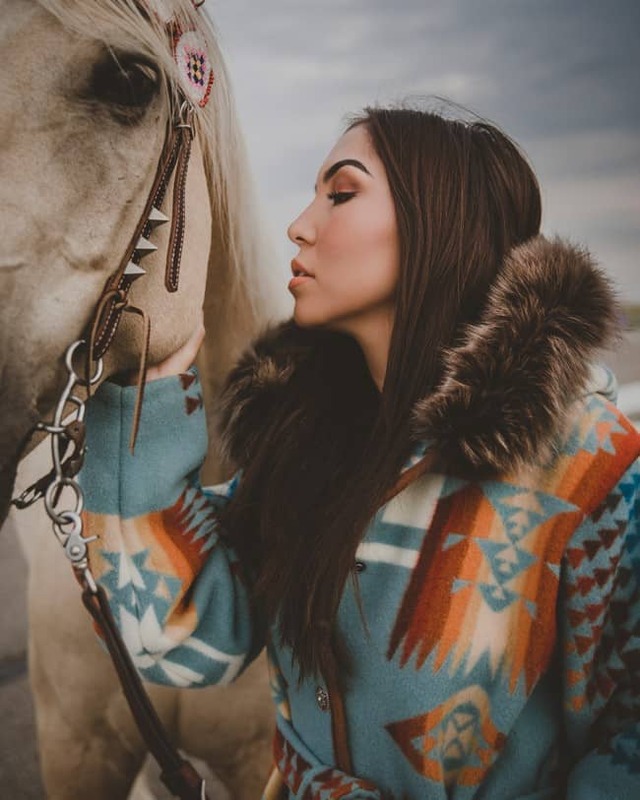 On the cover and in the picture above, you’ll find the stunning Savanna Sparvier, the 2017 Calgary Stampede Indian Princess. 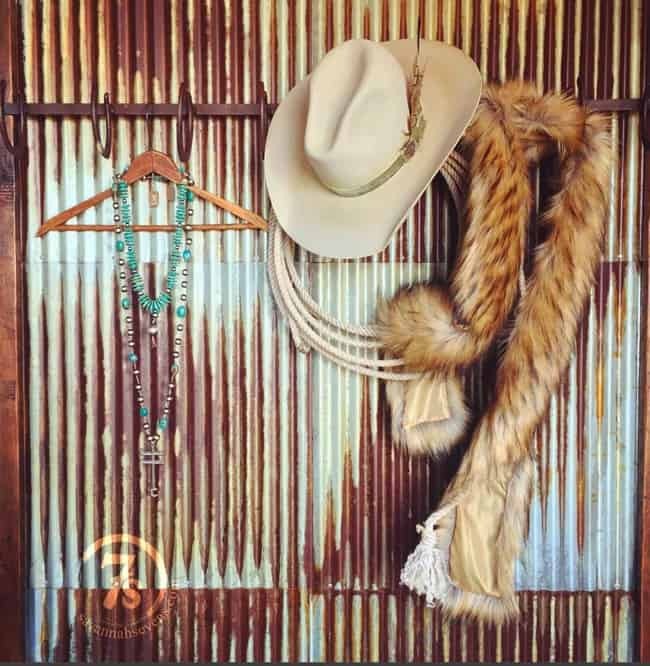 Did we mention – we had the turquoise, coyote fur jacket (with Pendleton®️blankets) by Janine’s Custom Creations, custom-made for this issue of the magazine? If readers could have been with us on that day they would have seen a huge crew of talented people, hustling at every location to get the models in make-up, hair and dressed for an optimal moment in front of the camera. 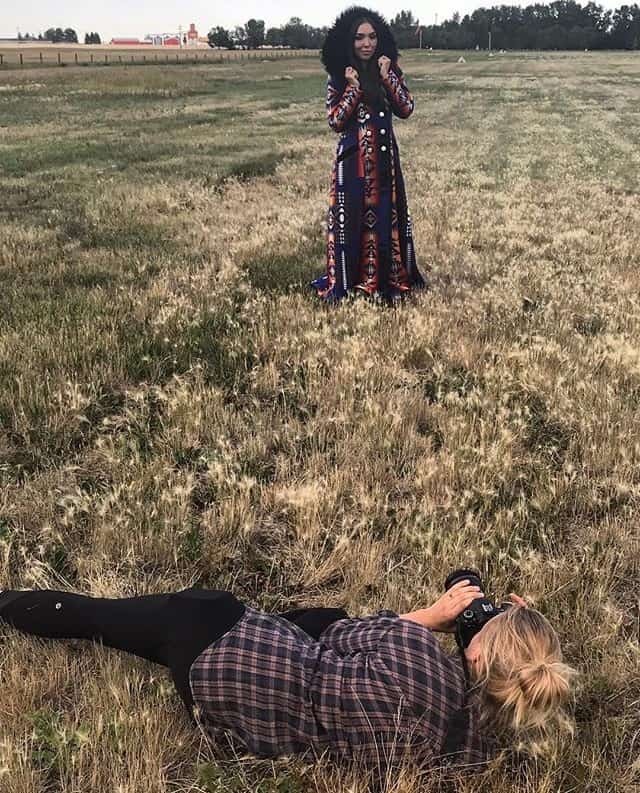 Stay tuned for an upcoming blog solely about on our behind-the-scenes action from the Fall Shoot! 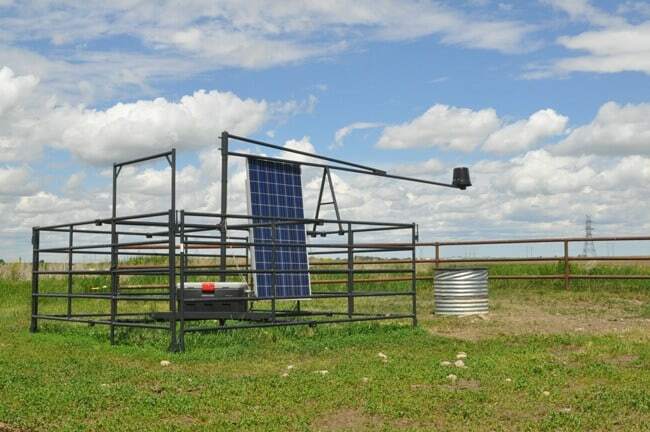 A solar waterer. Photo by Esteban Adrogue. 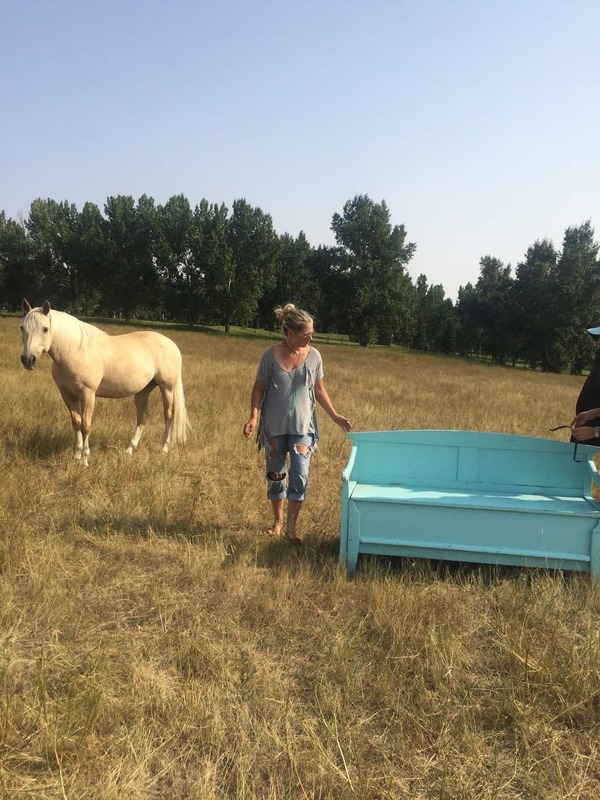 In our How-To feature, we tell you about an innovative solar waterer created by Rob Palmer of Nanton, AB, that got his ranch off the grid. Even in the brunt of a cold winter, Palmer can rely on solar power to water his cows and keep his monthly service provider bills to a bare minimum. 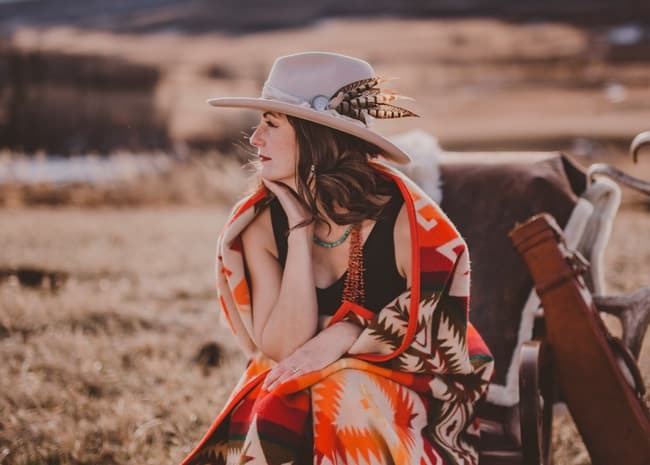 Paul Brandt has taken his success as a musician and used it as a launching pad for many incredible philanthropic purposes. 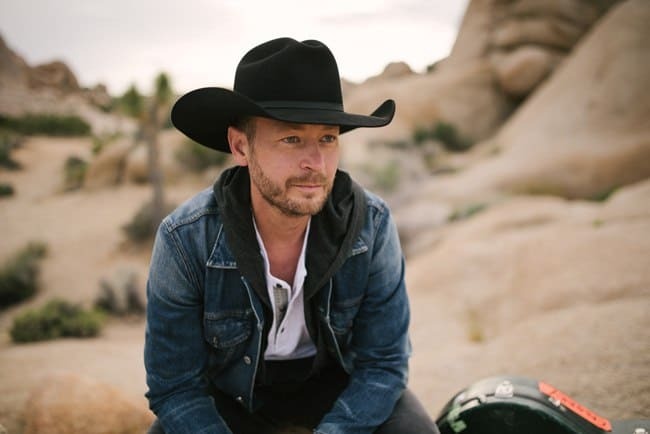 We also had the chance to interview the iconic Paul Brandt in the Sept/Oct issue, the most awarded male Canadian country music artist in history. In this compelling editorial, Louisa Murch White got the chance to speak with Brandt about music, his philanthropic work and his most recent #NotInMyCity campaign. 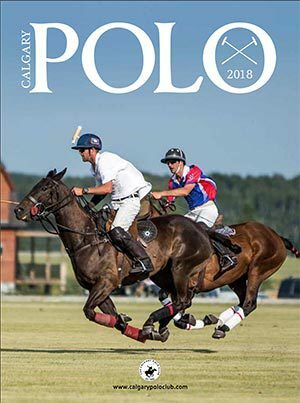 Launched just prior to the 2017 Calgary Stampede. the #NotInMyCity campaign raises awareness about human trafficking in Calgary, AB. 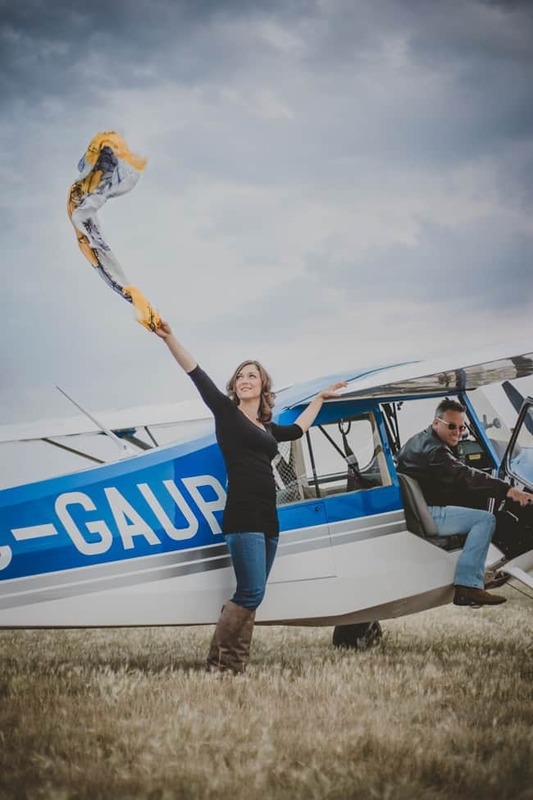 A tough subject to talk about and an even tougher one to fight – but Brandt feels strongly that with awareness and recognition of the serious problem in our own backyard, the public can stand together against it. 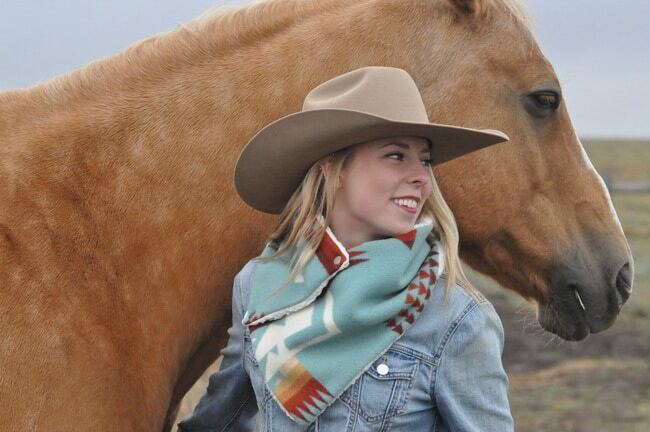 We had the opportunity to photograph these beautiful scarves in our fall fashion shoot. Blowing in the wind, the image suggests freedom. 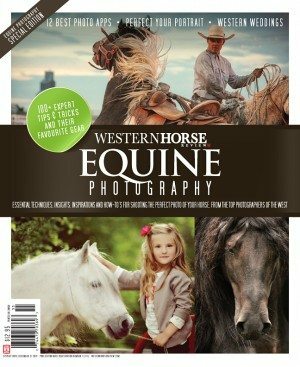 It’s a campaign Western Horse Review supports wholeheartedly. The #NotInMyCity scarf. Photo by Callaghan Creative Co.